We’d never suggest that you, our beloved reader, would engage in behaviour that’s anything less than pristine, ladylike, and (above all) classy. That being said, it’s Sunday, and you might just be feeling a little tired, under the weather, or generally icky. In laywoman’s terms: You might just be hungover. But being hungover, sadly, is not enough of a reason for the world to stop turning. You probably still have plans today, like brunch, an afternoon rendezvous with a friend/lover, or something else equally fabulous. Perhaps you lack the mental and physical energy to put together an outfit that’s even remotely stylish—and here’s where we can help. 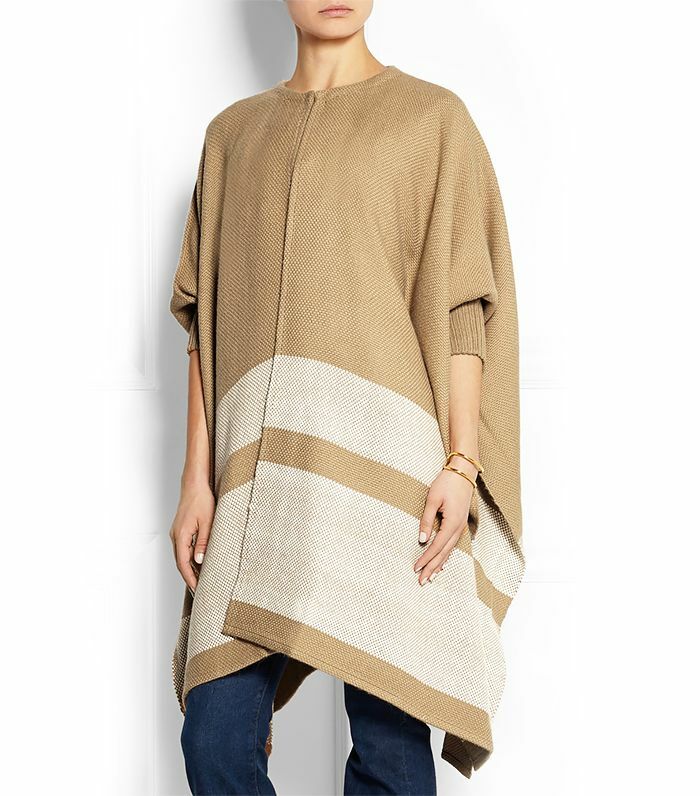 All you need is a poncho or a blanket coat. Throw it on with a pair of leggings, brush your hair, and apply a red lip, and no one will be the wiser that maybe you aren’t exactly in prime-time mode right now. Keep scrolling to shop the 17 best ponchos and blanket coats perfect to wear when you're hungover! What do YOU wear when you’re hungover? Tell us in the comments below!